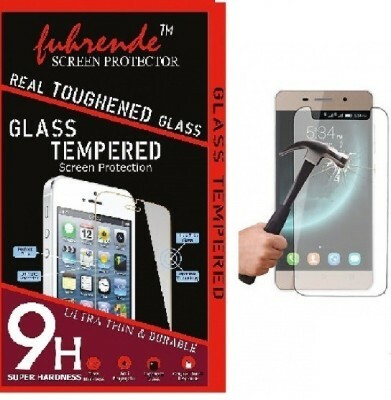 Fuhrende Tempered Glasses are the premium range of protective screen guards with finest smooth edges and 6 layered glass which not only let your phone flaunt its curves, but also give top quality protection to your screen. 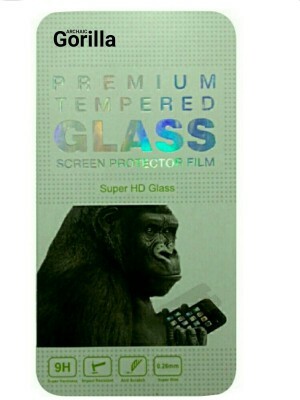 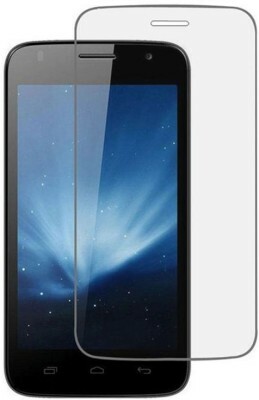 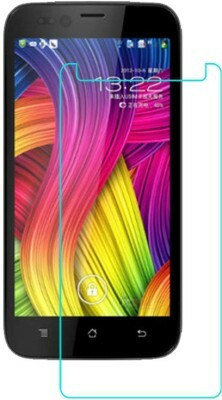 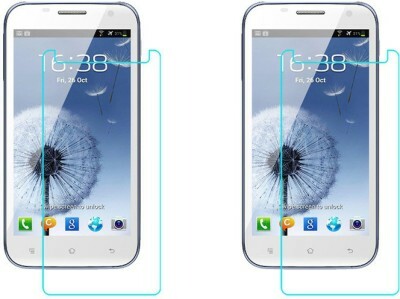 The tempered Glass exhibit high touch sensitivity and smoothness as compared to other ordinary protective guards. It comes with exclusive oleophobic coating making it shock proof, anti smudge and anti fingerprint glass which helps it display 100% transparency and makes your display look like real HD. It is water and oil repellent with high quality adhesive strength which can be installed without any hassles. 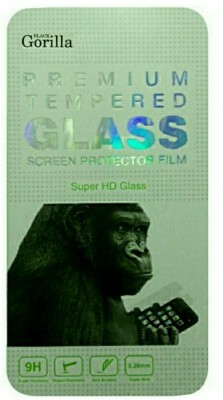 In short, Fuhrende tempered glasses are your phone’s best protective guards.